[19 Nov 2018] BCWK filed an amicus brief urging the Court to uphold the 2015 Clean Water Rule and its protections for Texas coastal prairie wetlands. 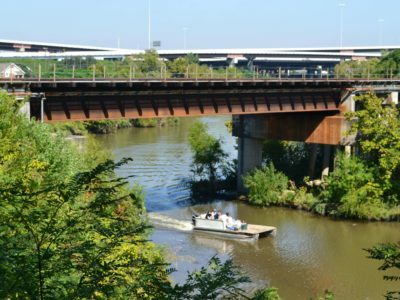 [4 Oct 2018] Bayou City Waterkeeper asks Court to intervene in an environmental enforcement action brought by the EPA and Texas against the City of Houston. 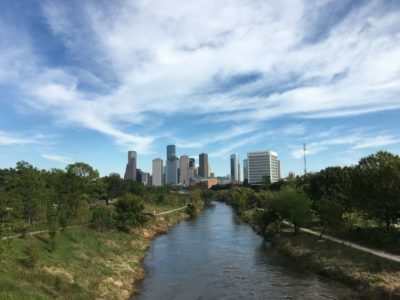 [21 Sept 2018] Bayou City Waterkeeper follows through with lawsuit against the City of Houston for dumping sewage in local waterways. EPA also files suit against the City. [23 July 2018] Bayou City Waterkeeper served the City of Houston with a 60-day Notice of Intent to Sue over 9,300 violations under the Clean Water Act. [1 May 2018] Bayou City Waterkeeper advocates that decisions about disaster recovery policies and spending be made in a transparent and inclusive process. [4 April 2018] Bayou City Waterkeeper applauds the commitment to champion better regulations that enhance our resiliency. 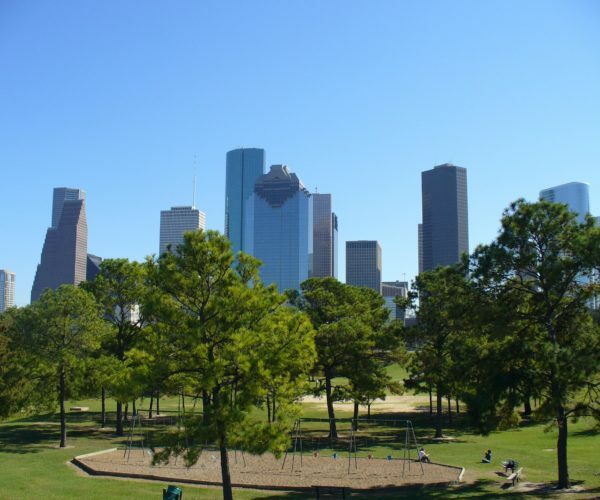 Houston Chronicle – Bayou City Waterkeeper prompts Environmental Protection Agency and Texas Commission on Environmental Quality suit against City of Houston for over years of illegal sewage spills. 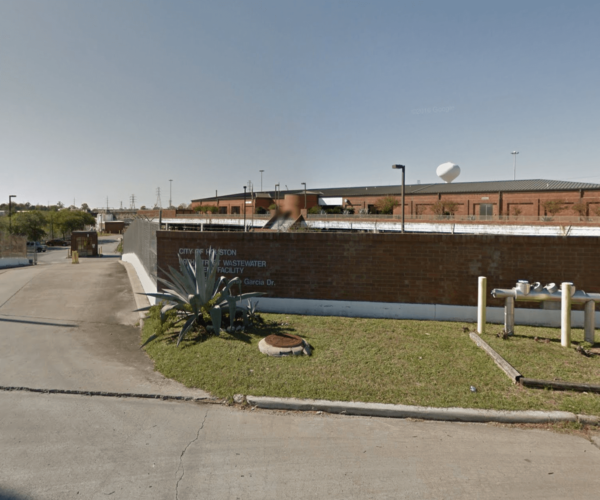 Texas Observer – A lawsuit by state and federal authorities could ultimately delay a fix to Houston’s widespread sewage leaks, which disproportionately affect minority and poor communities, advocates say. 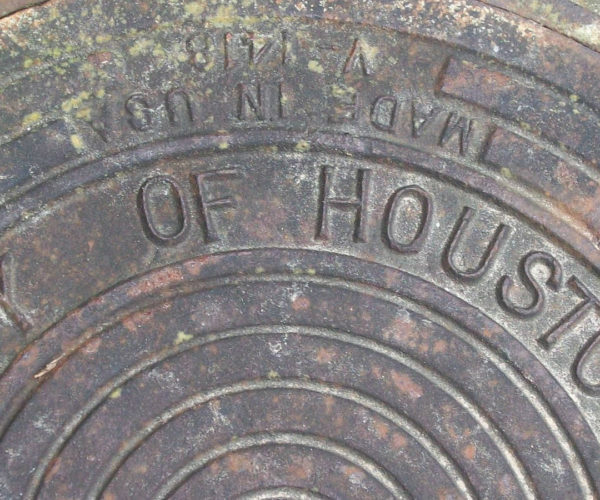 Houston Sued Over Recurring Sewage Overflow Issues. 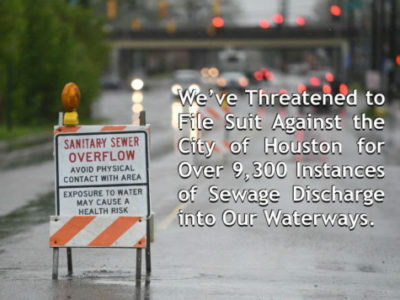 Law 360 – Lawsuit filed against the City of Houston alleging its sewer system has overflowed thousands of times in violation of the CWA – an action that the federal government has moved to block. 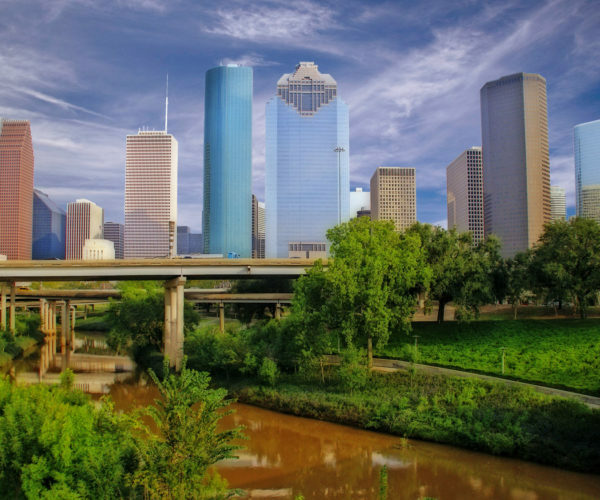 Houston Chronicle – Bayou City Waterkeeper prompts Environmental Protection Agency and Texas Commission on Environmental Quality suit against City of Houston for years of illegal sewage spills. 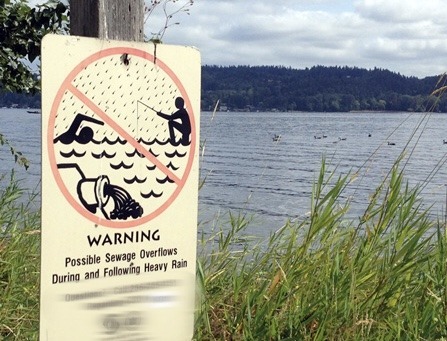 Houston Public Media – Bayou City Waterkeeper is taking the City of Houston to task over approximately 9,300 violations of the Clean Water Act throughout our waterways over the last five years. Houston viola el protocolo de tratamiento de agua. 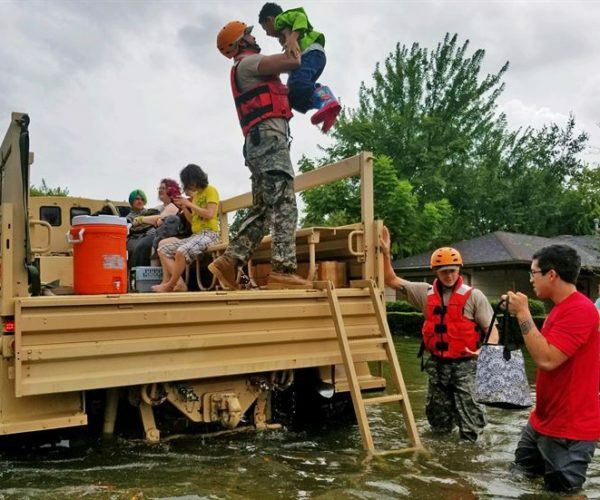 Univision – Houston podría enfrentar una demanda por presuntas violaciones del protocolo de tratamiento de aguas. La organización Bayou City Waterkeeper presentó una intención de demanda por las miles de supuestas violaciones reportadas. 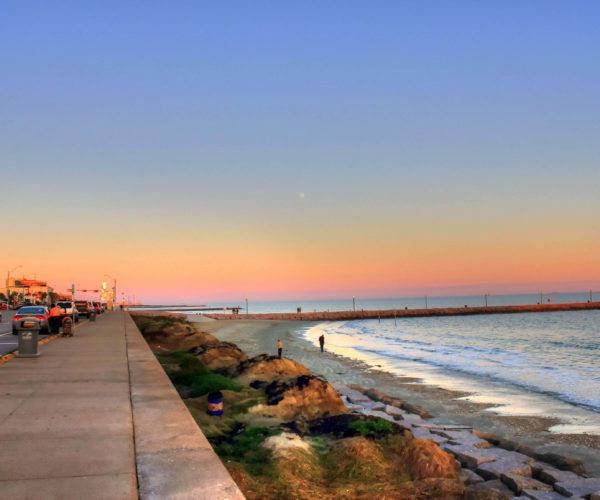 Galveston Daily News – Opinion from Bayou City Waterkeeper and Turtle Island Restoration Network on the proposed alternatives for coastal barrier protection and the potential impacts of the Coastal Spine structures. 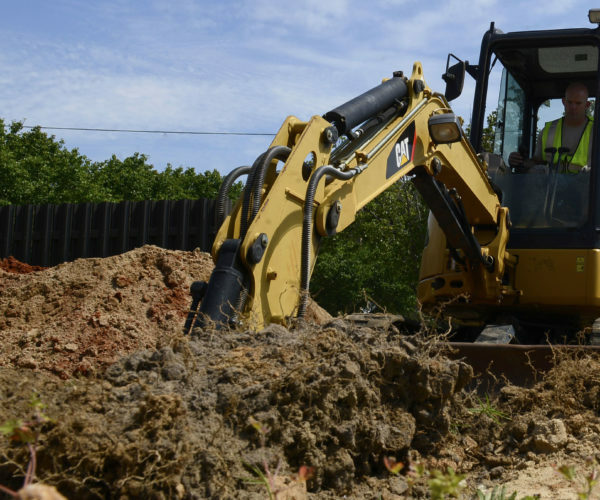 AP – Various community and environmental groups spoke at Harris County Commissioners’ meeting, imploring them to ensure that the projects proposed by the bond referendum also help mitigate flooding in lower-income neighborhoods. 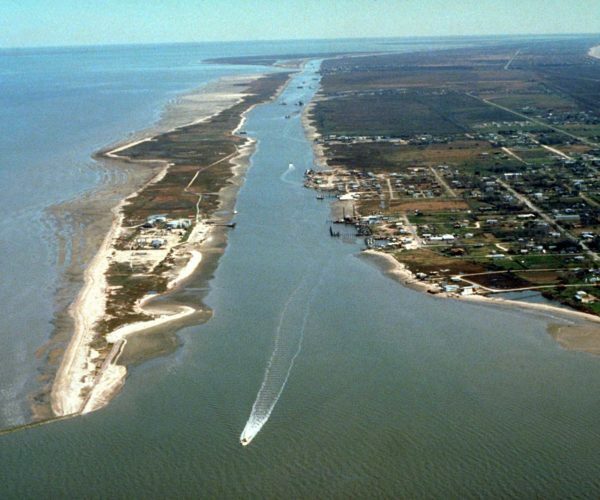 Galveston Daily News – For years, the silver bullet coastal barrier option has centered around the coastal spine — commonly known as the Ike Dike — and what could be one of the costliest public infrastructure projects in U.S. history. 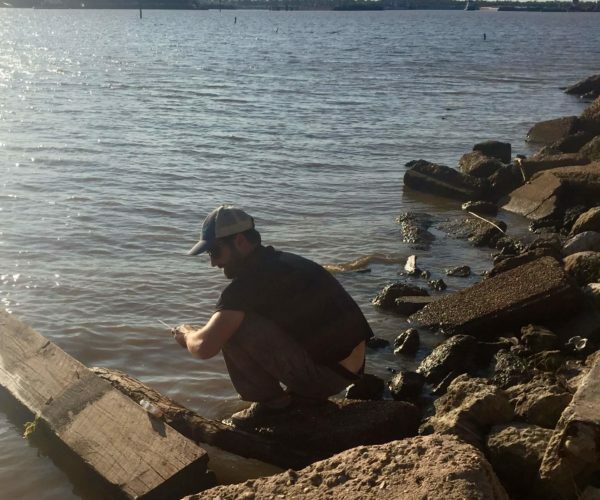 Waterkeeper Magazine – Bayou City Waterkeeper worked in conjunction with Waterkeeper Alliance to begin a water-sampling program that would hold polluters accountable and help ensure that affected communities were safe. 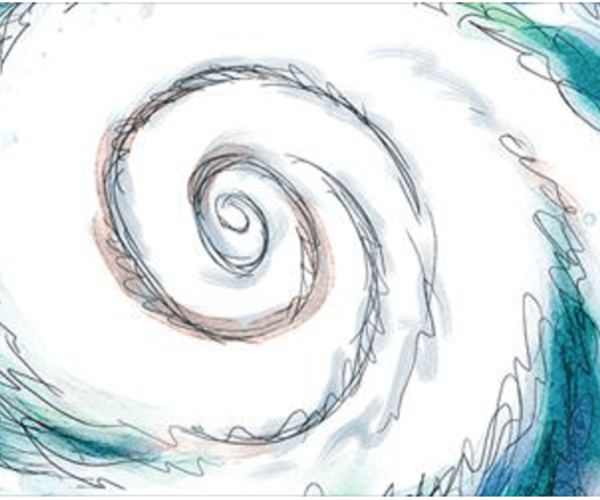 Texas Tribune – A political cartoon on how unchecked development has worsened the Bayou City’s flooding problems. The investigation found that allowing construction in high-risk floodplains have increased the region’s vulnerability. 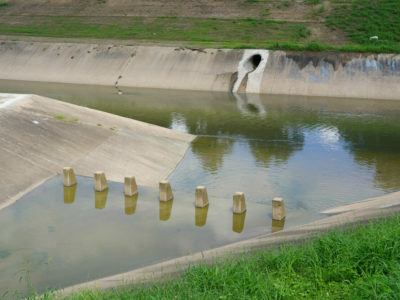 TIME – Flooding brings concerns about the spread of contaminants through the water, but Houston’s industrial sector has experts worried that extreme flooding could lead to environmental disaster. 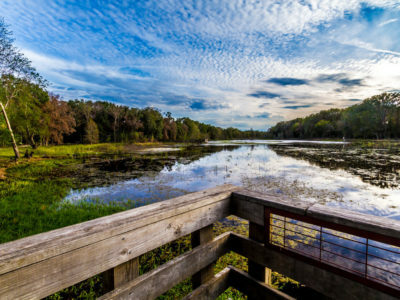 Houston Chronicle – Wetlands are a vital component of our watershed. 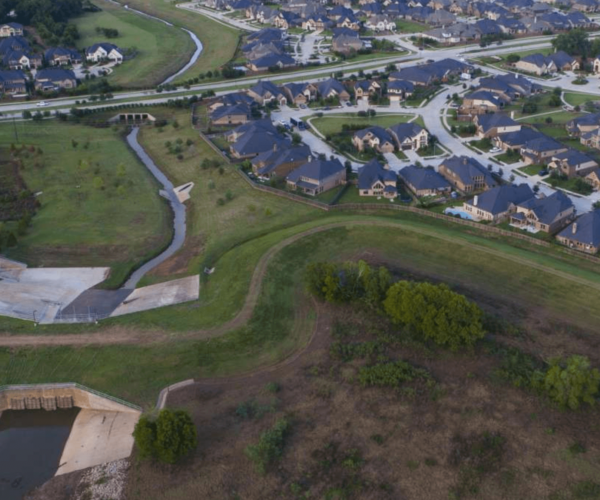 Riverstone Development is working to provide preserved wetland space, which can provide an important feature for flood mitigation and stormwater treatment. 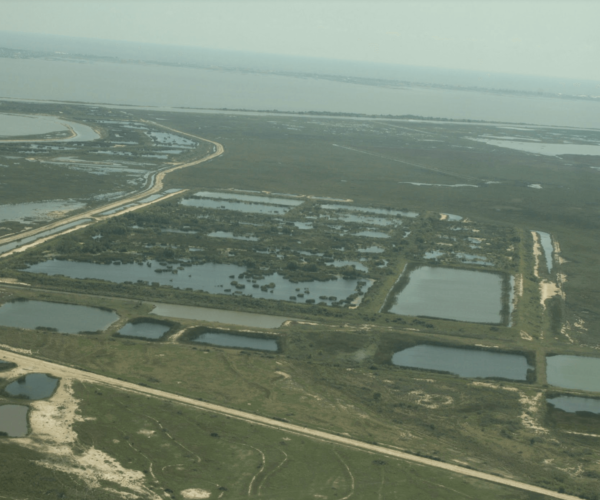 Fox 26 KIRV – The McGinnis Waste Pits, a massive, largely-forgotten industrial sludge dump at Hall’s Bayou on West Bay is yet another alarming source Dioxin. 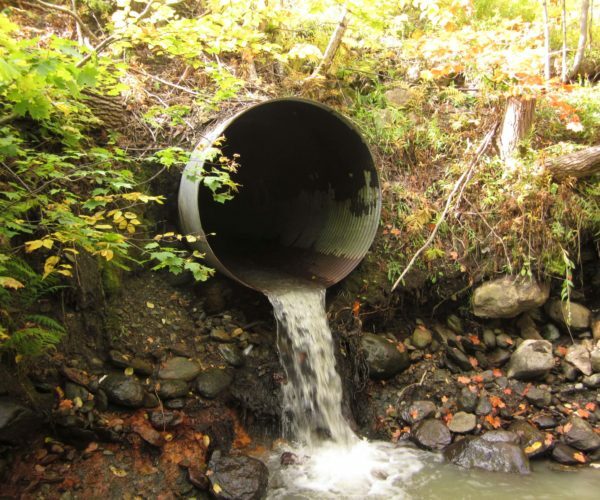 Environmentalists call for comprehensive testing as a matter of public safety. 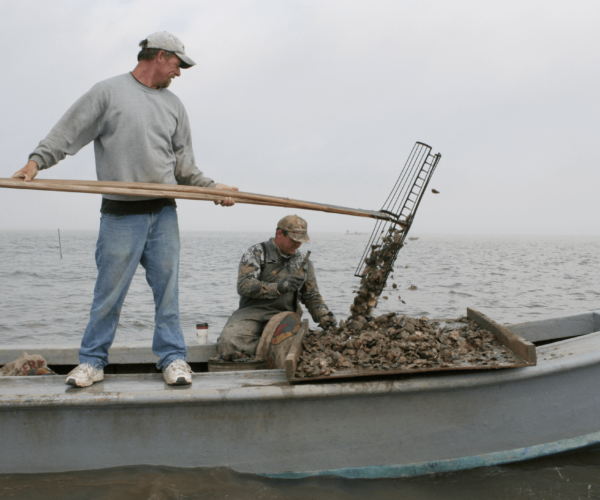 Houston Chronicle – To keep Christmas Bay pristine, environmentalists and conservationists petitioned the Texas Parks and Wildlife Commission to permanently close the bay to oyster harvesting.